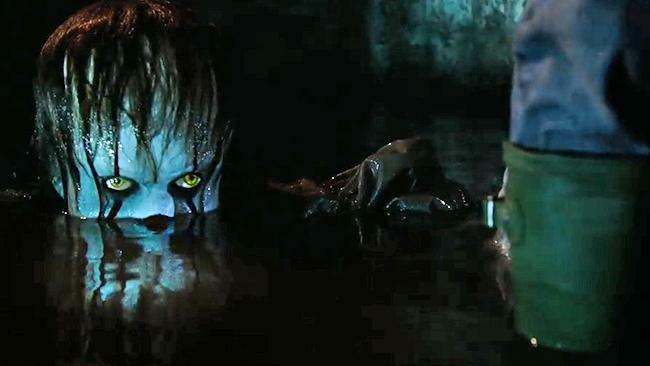 The New Trailer for It is the Creepiest Thing You’ll See Today – All of My Issues! I’m trying to keep my expectations low but these trailers are making it difficult. This looks like it’s going to cover some of the heavier themes of the book. The isolation and indifference of the adults. Skarsgard has some big shoes to fill… but I like what I’ve seen so far. “You’ll float too” the remix. There’s quite a few things from the book that appear in the montage, but we’ll remain spoiler-free here. So much creepy. Overall, every one of the trailers has made me more and more excited for this. Hopefully, it isn’t all jump scares and music crescendos. But for now this looks so good. It arrives in theaters September 8th.